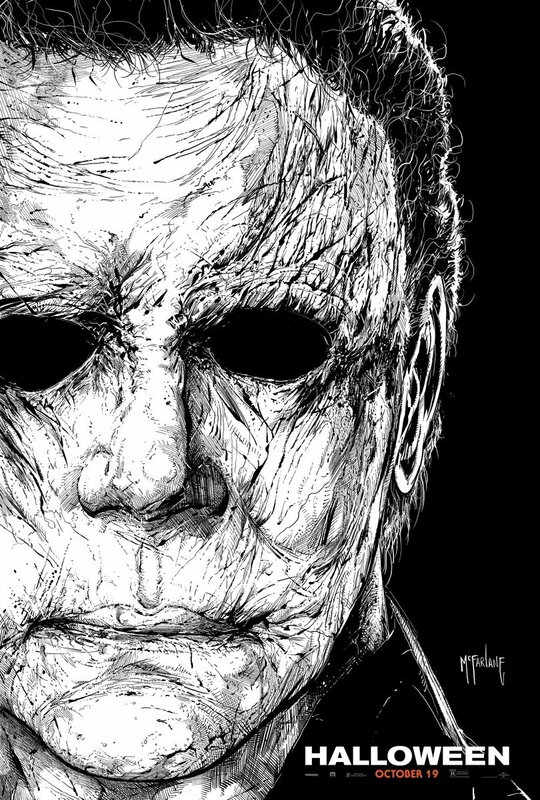 Collider reports that screenwriter Scott Teems is in talks to pen the script for a sequel to 2018’s Halloween movie for Blumhouse. Teems previous credits include the TV shows Rectify and Narcos: Mexico, on the feature side he’s penned the Firestarter reboot for Blumhouse as well. Though nothing official has been announced, the outlet notes that stars Jamie Lee Curtis, Judy Greer and Andi Matichak are expected to return, having survived the bloodbath of the 2018 sequel, itself a direct continuation of the 1978 classic movie. Jason Blum will produce once again alongside franchise producer Malek Akkad. It remains to be seen how involved, if at all, director David Gordon Green and co-writer Danny McBride will be with the film. John Carpenter returned to develop the score for the 2018 movie as well, and it’s unclear if he’ll return in any capacity at all, though he previously expressed an interest in returning. 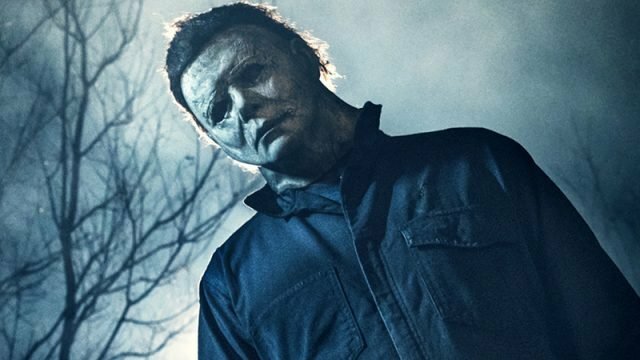 Released last October to critical acclaim and huge box office success, 2018’s Halloween brought in over $250 million at the worldwide box office, making it the highest grossing slasher film of all time. The film ignored all the previous continuity from its many sequels, instead opting to tell its own story free from the confines of the previous mythology. Curtis previously appeared in four films in the series, including the 1978 original, its 1981 sequel, 1998’s Halloween H20: 20 Years Later, and Resurrection. The post Halloween Sequel Targets Screenwriter appeared first on ComingSoon.net.